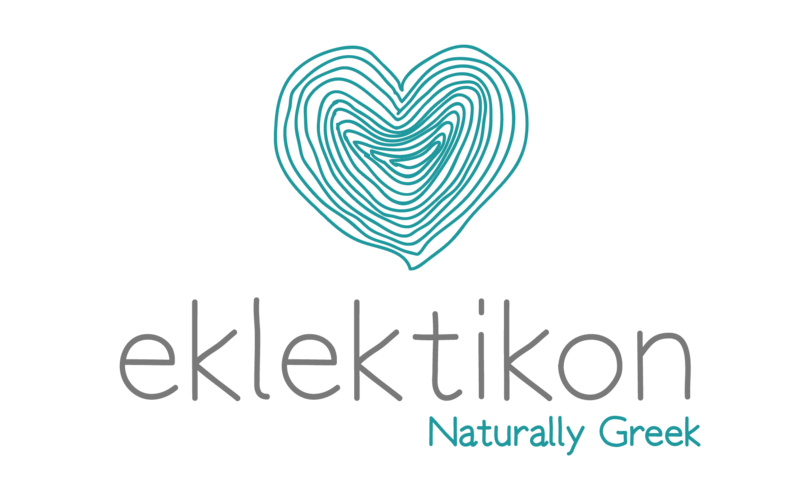 Eklektikon hosted a series of events during March and June of 2013 in New York, NY, presenting partnering winery Oenogenesis and its owner / oenologist Bakis Tsalkos, at some of Manhattan’s most prestigious restaurants. Eklektikon, Oenogenesis and its owner / oenologist Bakis Tsalkos, one of the greatest personalities in the wine industry of Greece, organized and hosted a series of events to present the Oenogenesis winery to the “oenophile” public of the metropolis. This gave the opportunities for guests to experience the superiority and uniqueness of these impressive wines, and connect with the holistic and cultural experience that they provide. All presentations / tasting were paired with delicious appetizers from the venues’ renowned kitchens. Stay in touch for more events!